Working with a professional landscape designer, such as CHW Landscape/Design, is one of the smartest home improvement investments you can make. A designer will use fundamental concepts such as proportion, unity, balance, perspective, color, and texture to transform your outdoor spaces into an outdoor masterpiece. Your landscaping should reflect who you are and what you want your outdoor spaces to be. If you love to entertain and interact with neighbors, you'll want outdoor spaces that are inviting to guests and passersby. Or, perhaps your yard is your tranquil retreat after a long day at work. Either way, CHW Landscape/Design works with you to create beautiful, functional outdoor spaces that fit your lifestyle, home and neighborhood. The first step in the landscape design process is the onsite consultation. 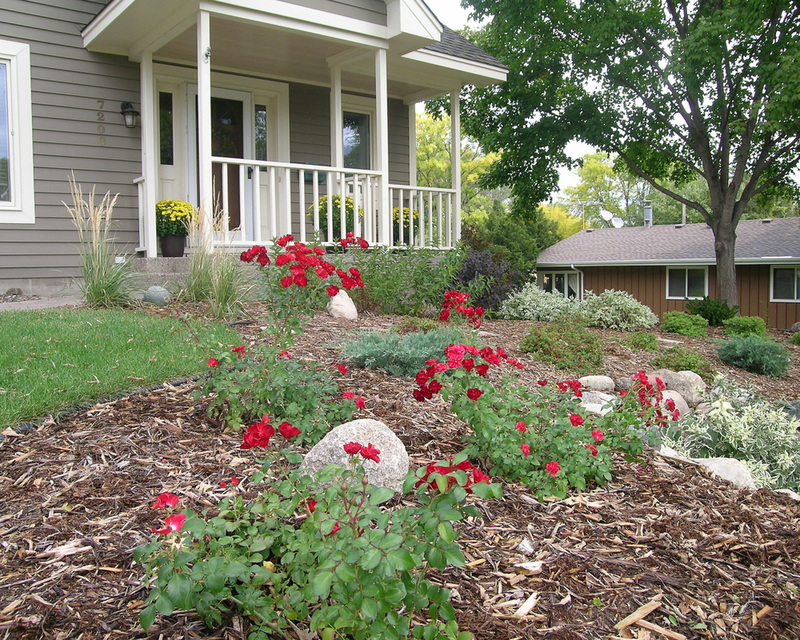 You'll meet with CHW Landscape/Design owner Cathy Waldhauser to discuss your goals and ideas, maintenance capabilities, and budget. Cathy will walk through your property with you to assess the existing landscape, answer your landscaping questions, and recommend improvements. Not sure what you're looking for? Your consultation will help inspire you and generate ideas for your project. Brainstorming with Cathy, you'll discover fresh ideas you may not have considered before. Contact Cathy to schedule your consultation. After the initial consultation, Cathy will draft concept and master plans for your project. There will be lots of opportunity for give and take throughout the design process. With gentle guidance from Cathy, your landscape plan will always incorporate your ideas for your space as well as the fundamentals of good design. 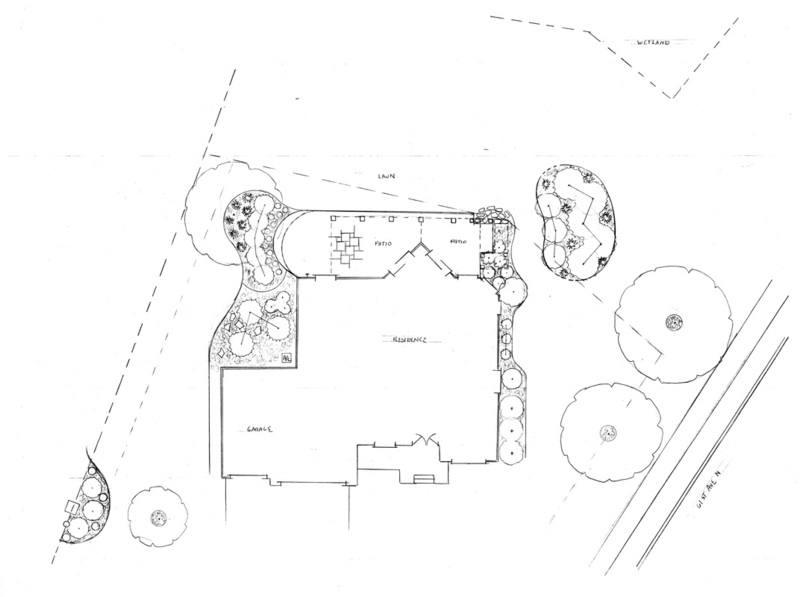 Your landscape plan may be a simple, top-down scaled drawing giving you a bird’s-eye view of your new landscape or a detailed master plan including alternate views, color renderings, detailed plant information, and installation notes, as needed. 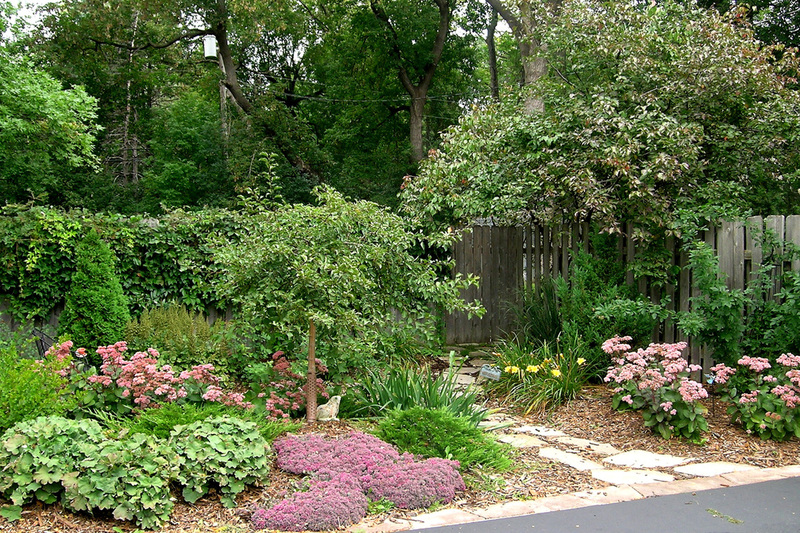 As your landscape plan evolves, Cathy’s works with you to achieve your most important goals within your budget. Depending on the size of your project, preliminary plans take two weeks to draft after the initial consultation and information gathering. Your final plan will be ready a week later, unless there are extensive changes or contractor input needed. Contact Cathy to get started on a plan (or design) for your new landscape. Once you’re ready to get started on your new landscape, you’ll need to decide if you’re up to doing the work yourself or call in the pros. If you choose to hire professionals to implement your design, Cathy can manage the details of budgeting and scheduling to help the project run smoothly. 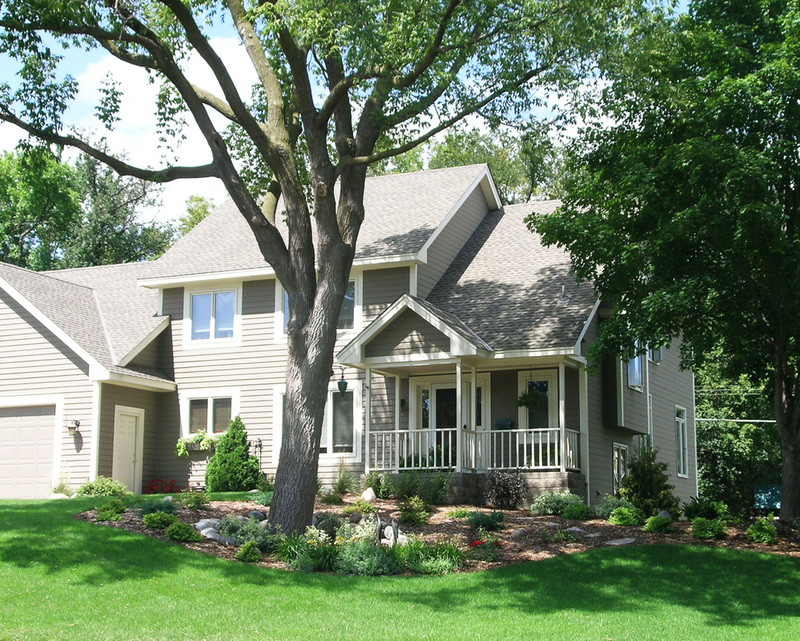 Cathy has cultivated strong business partnerships with qualified landscape contractors, gardeners and arborists in the Twin Cities who can perform removal, grading, construction, planting, and pruning of your existing trees and shrubs. She provides assistance with job site set-up and monitors the site throughout the landscape installation process to ensure the best possible implementation of your design. Your project completion timeframe will vary depending on site conditions, project staging, and contractor availability when your design is complete. If you want to tackle all or a portion of your landscape installation on your own, Cathy can provide advice, plant placement, and other onsite quality control for a small additional cost. Contact Cathy to call in the professionals to install your CHW landscape design and McKay plants or for do-it-yourself guidance. If you’re planning to tackle a portion or all of your landscape installation on your own, Cathy’s here to help. Working with or without a formal design, she will guide you to informed, inspired choices from the extensive inventory at McKay Nursery and place your order for convenient nursery-direct delivery to your home. She can also help you place your plants for maximum impact and longevity of your design for a small additional fee. All plants come with planting instructions, care advice, and follow-up warranty service. McKay Nursery is employee-owned and has been one of the largest growers in the Upper Midwest since 1897. Most trees and shrubs are fully guaranteed by the nursery for one or two years, exclusive of improper care or natural disaster. All plants have been seasoned and acclimated to our harsh climate before delivery to your home. See McKay Nursery.com for more information about growing practices and sustainability. Contact Cathy to select and purchase quality trees, shrubs and hardy, low maintenance perennials for your landscape.